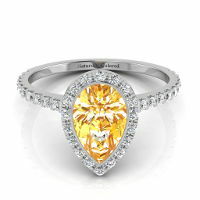 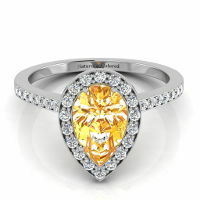 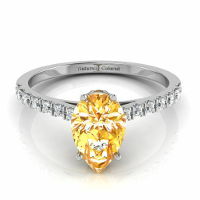 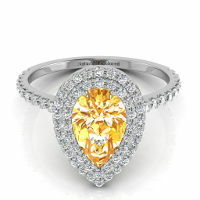 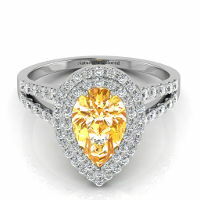 The Fancy Vivid Yellow Orange 1.01 carat diamond has fair symmetry and good polish, making it a beautiful enhancement to a jewelry accessory. 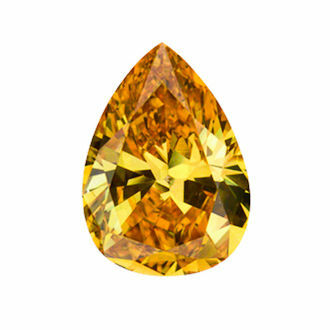 The orange diamond has SI1 clarity - and with measurements at 8.18x5.83x3.35 and a pear shape - it is suited to many kinds of jewelry. 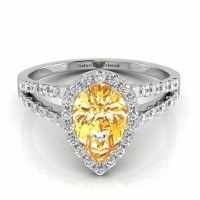 The vivid colors make it stand out.